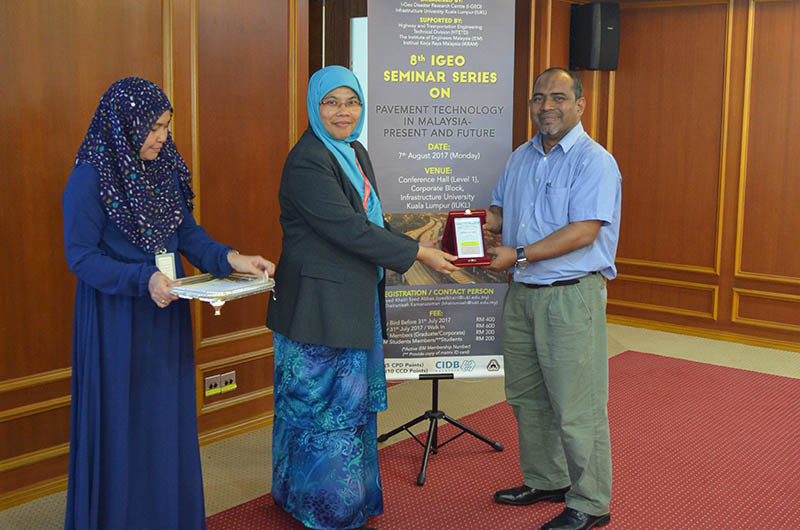 The IGEO Disaster Research Centre hosted the 8th I-GEO seminar series on Pavement Technology – Present and Future on the 7th of August 2017 at the Conference Hall, IUKL. 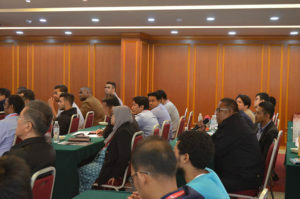 There were approximately 75 participants from the academia, government sectors and industry players from all over the country who joined the daylong seminar. 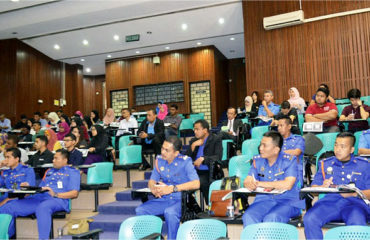 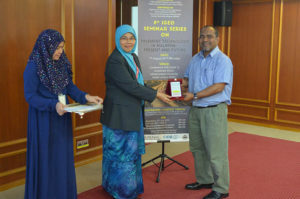 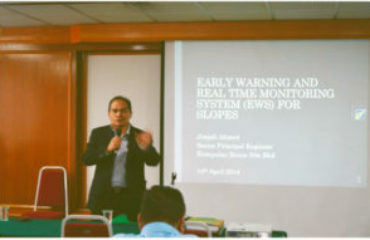 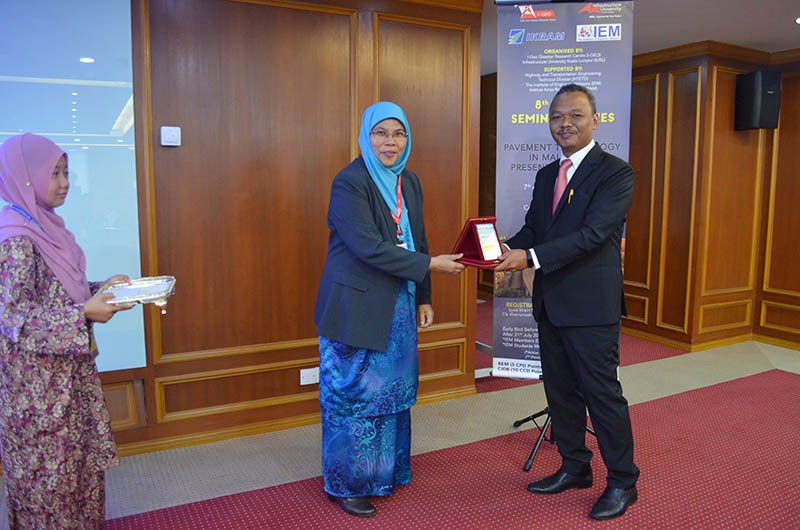 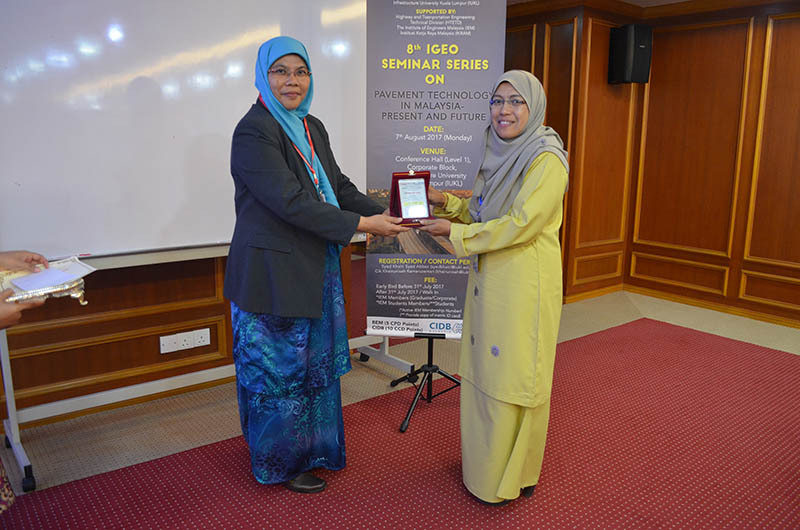 The seminar was officiated by Prof. Dr. Ideris Zakaria, Vice-President (Academic & Research) IUKL. The presenters were Assoc. 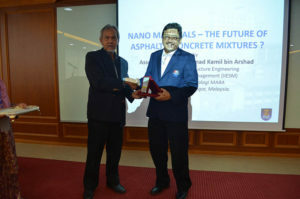 Prof Ir Dr Ahmad Kamil Arshad from UiTM, Dr Nazirah Ahmad from Malaysia Rubber Board, Mr Sharuzi Sahari from Lafarge Malaysia Bhd, Prof Dr Mohd Rosli Hainin from UTM and Mr Mohd Yazip Matori from IKRAM Integrated Engineering Laboratory (IIEL) who shared their technical expertise in a wide range of topics which included incorporating nano materials in asphaltic concrete materials, development of rubberized roads, concrete solutions for road pavement, the application of warm mix asphalt and axle load survey. 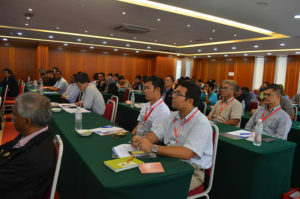 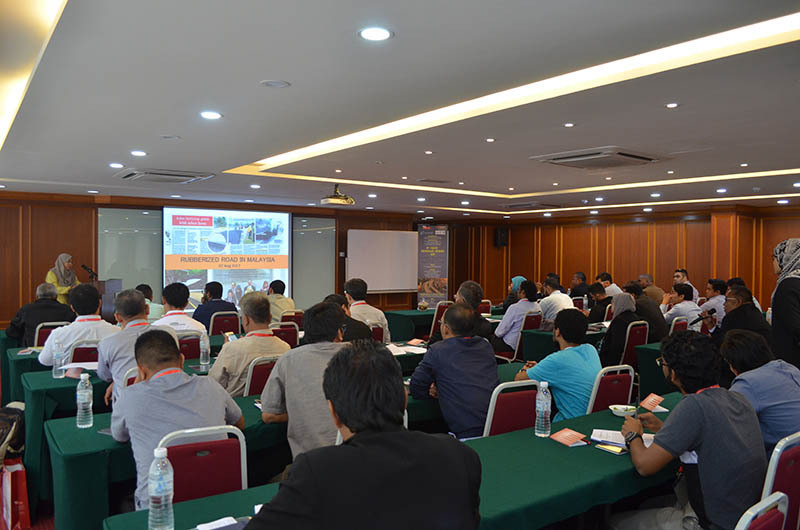 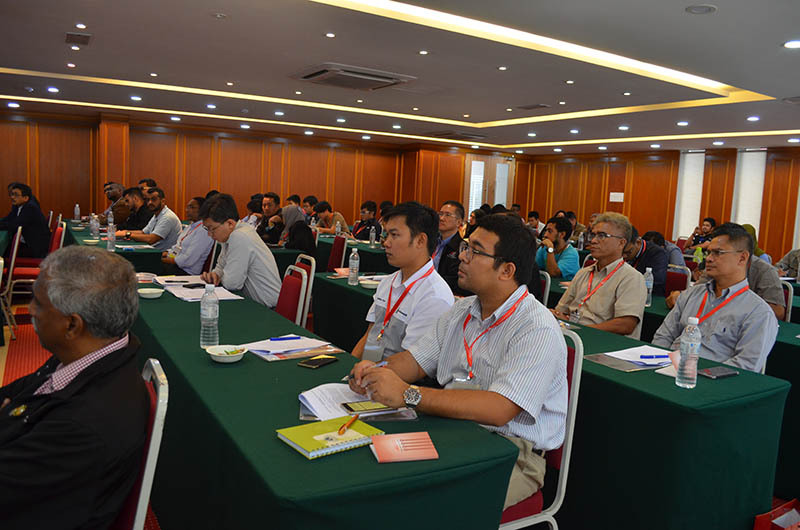 The seminar provided updates on the latest development on sustainable elements in material and pavement technology and served as a platform to promote collaboration among the pavement industry players.